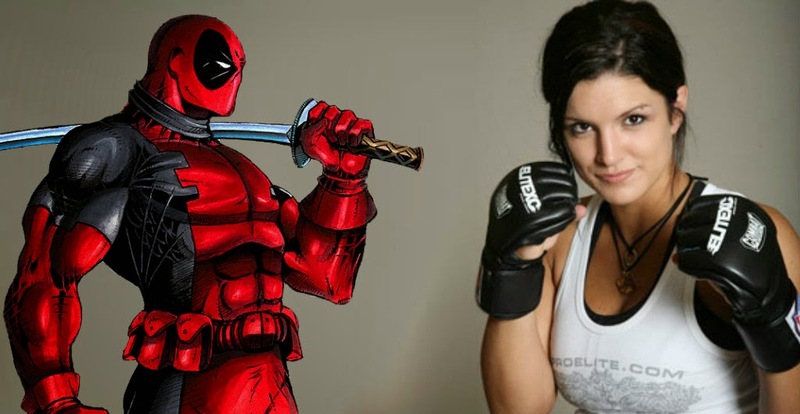 Gina Carano (Fast & Furious, Haywire) will be joining Ryan Reynolds in Tim Miller's Marvel adaptation of the 'Merc with a Mouth,' Deadpool. The former MMA champ and fledgling action star will play a member of the underground mutant group, The Morlocks, as Angel Dust. Reynolds plays Wade Wilson, a terminally ill mercenary who undergoes an experimental procedure to have accelerated healing powers. The experiment works but leaves him horribly scarred. He's virtually indestructible with a sarcastic wit that won't quit. T.J. Miller (Transformers: Age of Extinction, Silicon Valley) inexplicably has been added to bring comedic relief in an unknown role. Deadpool is the living, breathing embodiment of comedic relief even when disemboweling the bad guys he's not afraid to break the fourth wall for a laugh. According to The Hollywood Reporter, also joining Fox's action adventure movie is a member of the X-Men, the Russian known as Colossus who can transform his body into metallic form. No word if Daniel Cumore will reprise the role from X-Men: The Last and First Class. Needless to say she can hold her own. 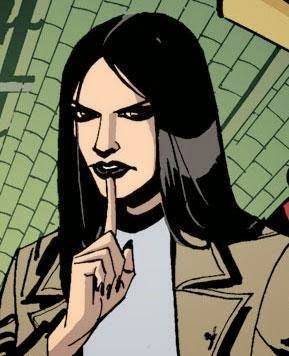 As Angel Dust, Carano has “the ability to chemically supercharge her adrenaline levels, temporarily granting her superhuman strength.”It's not known how her character or the Morlocks play into the plot but historically in the comics they had a siginificant impact in the early 2000's.